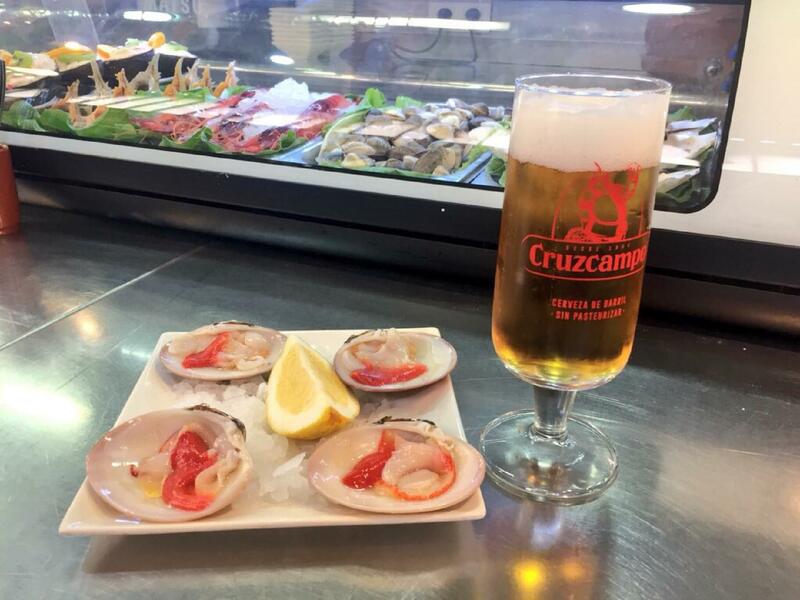 If you feel hungry after visiting Museo Alborania, have a meal at this restaurant. 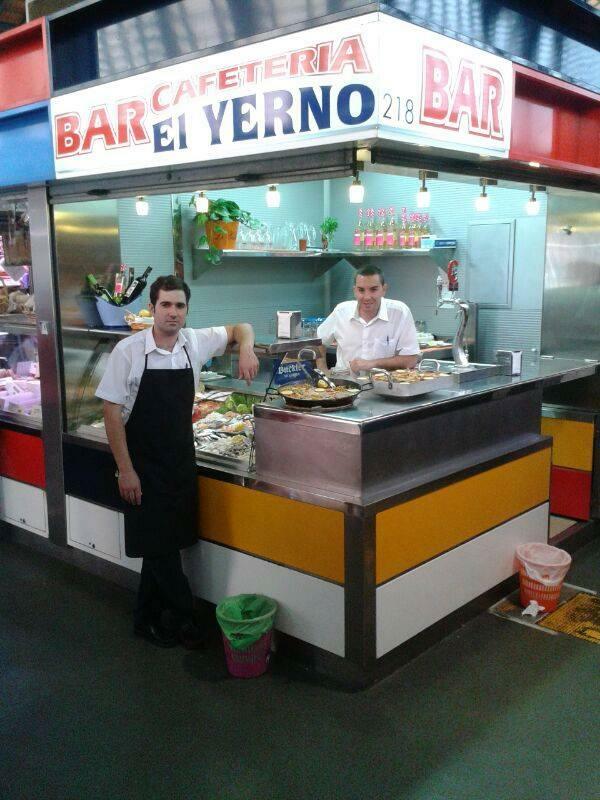 The key aspect of El Yerno is the Spanish cuisine. In accordance with the visitors' opinions, waiters offer nicely cooked tuna, tapas and calamari here. A selection of good beer, wine or white wine is provided to guests. According to the reviewers' opinions, lemonade is delicious at this place. The great location of this spot makes it easy to reach even in rush hours. A number of reviewers consider the staff appealing. Service at this restaurant is something one can call fine. You will like attractive prices. When inside, the atmosphere is exotic. 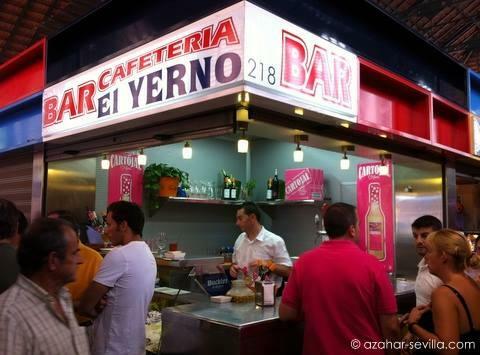 On TripAdvisor, people point out that El Yerno deserves the 4 star rating. 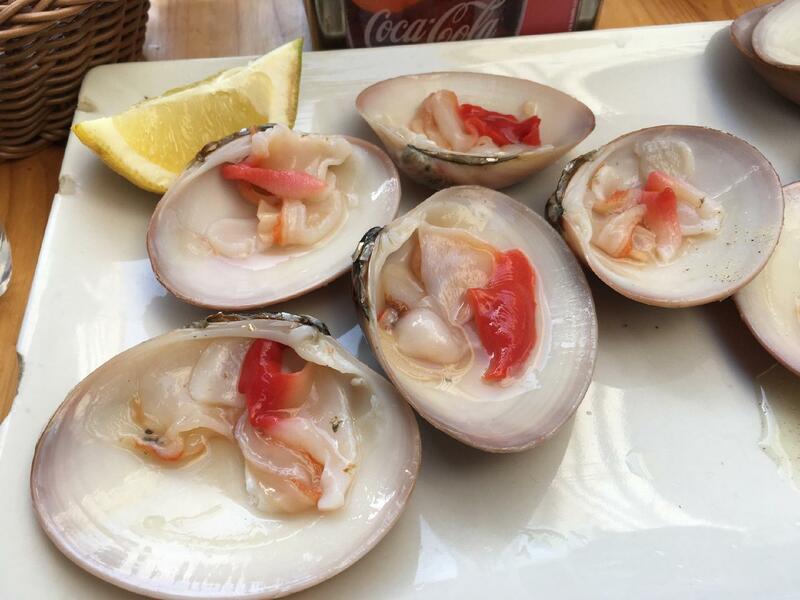 Simply delicious seafood dishes! Services is excellent! I love it here! 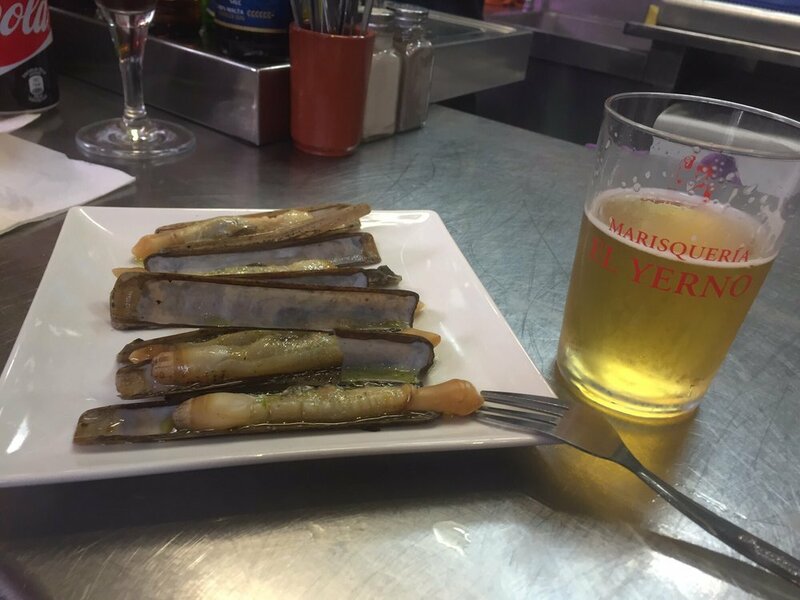 Can’t wait to return for more fresh fish and beers! Food was good. But not amazing. Very overpriced. 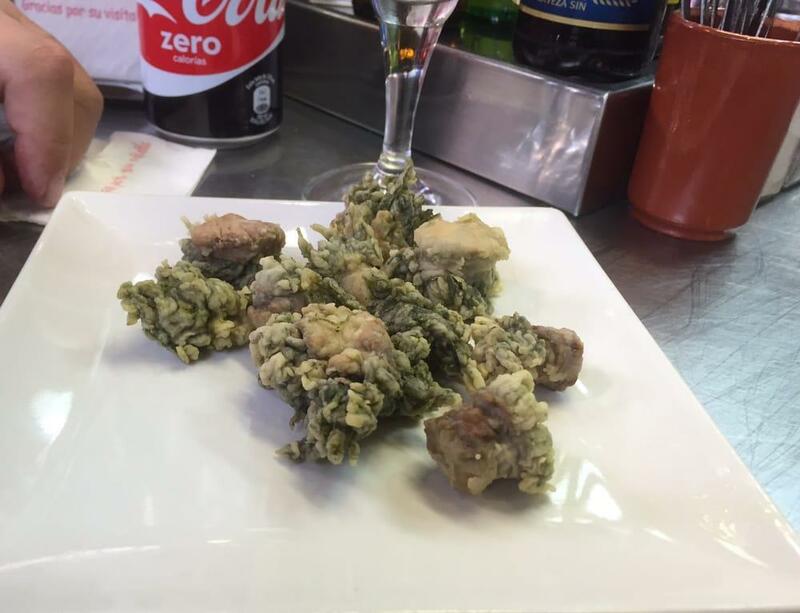 Can spend about 50 euros a person on some basic fried calamari and prawn items.